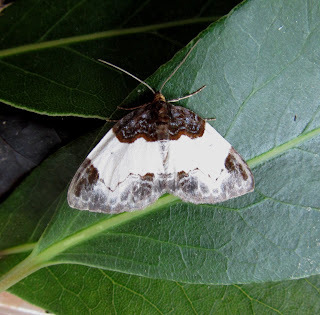 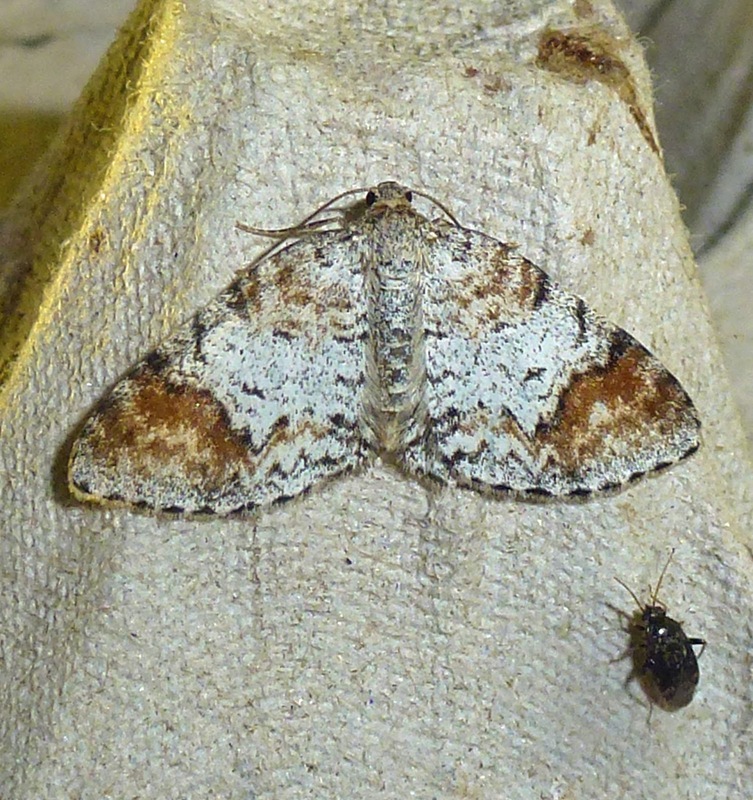 Hereford and Worcester Moths: Brockhampton Estate - updated! 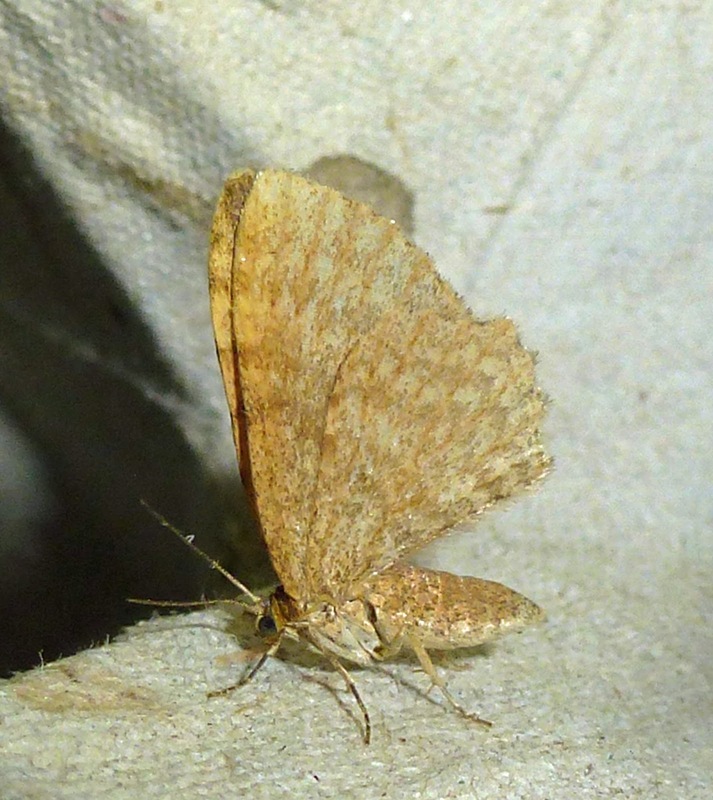 A small brown pyrale-like moth has now been identified that came to one of the traps. 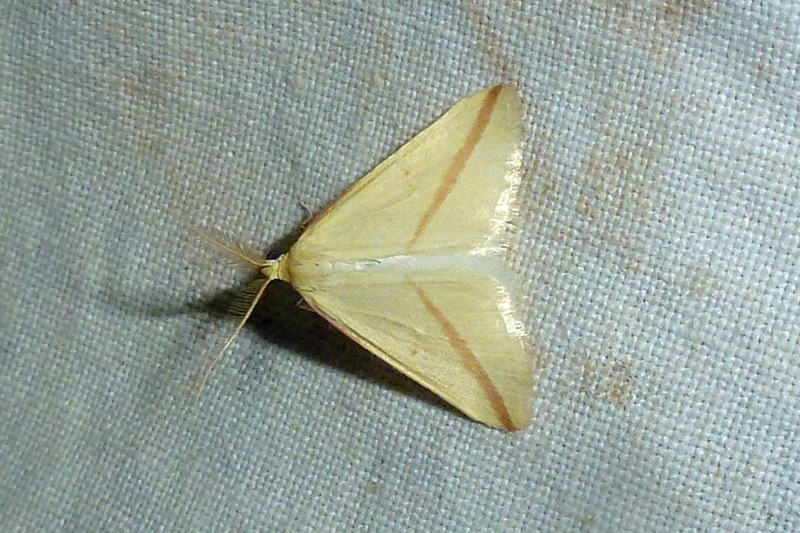 It's a Marsh Oblique-barred. Such a tiny macro-moth, but nonetheless a county first for Hereford. 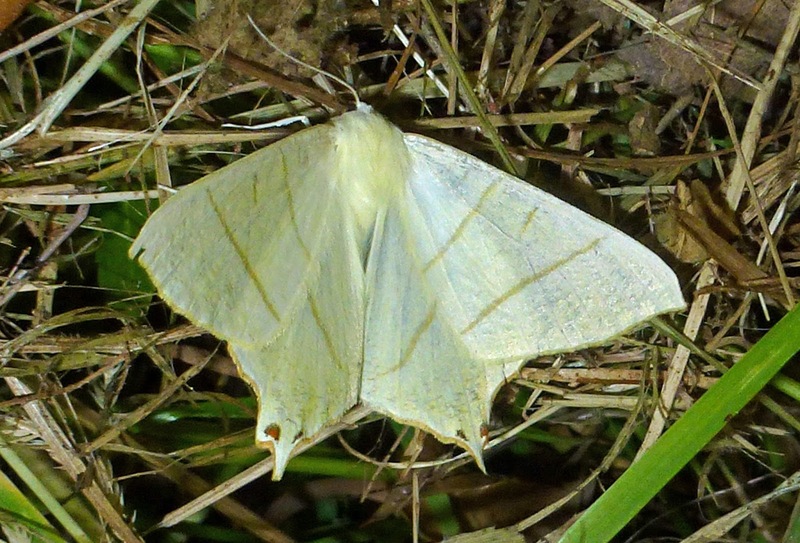 Ian Machin recorded Marsh Oblique-barred last year, I think it was a first for Worcs.